It’s looking like Spring is finally here to stay and this weekend has been amazing! We’ve started to see fish feeding on Blue Winged Olives and Skwala’s on the surface during the afternoons, but haven’t quite had that big Skwala hatch show up yet (though it should be here any day). As far as flies go, you’ll do just fine throwing a stone and a worm, or a stone and a pheasant tail. We haven’t been seeing much for surface actoin until the afternoon and evening, but still make sure you have a couple skwala dries on you jsut in case. 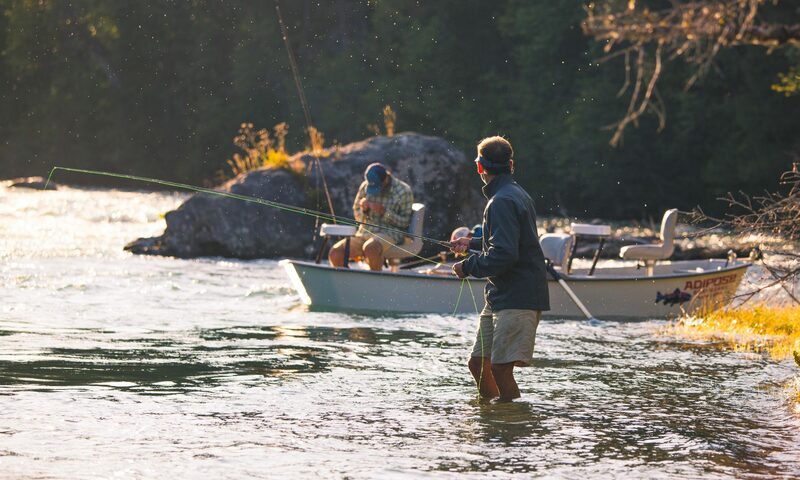 Click here for a little more detail on our favorite flies to fish this time of year! South to state is your really your only option to float right now through Cle Elum, the farmlands and low canyon are very accessible right now as well!